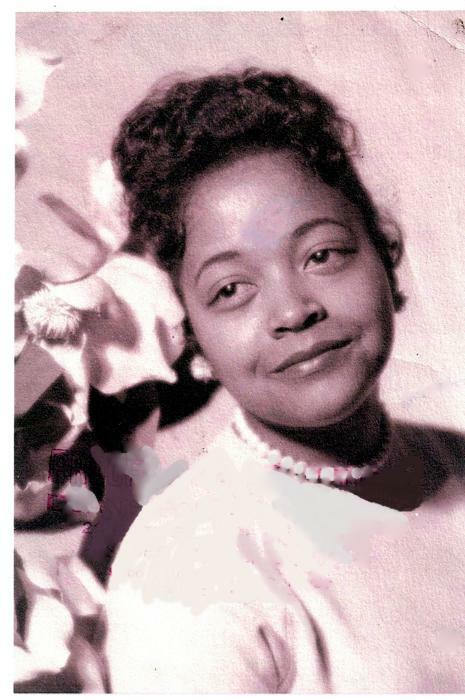 Beverly Loretta Wallace was born July 20, 1938 in Buxton, Iowa to Warren and Alberta (Burkett) Stovall. The family relocated to Des Moines and Beverly was educated in the Des Moines Public School System. She graduated from East High School and furthered her education at DMACC. 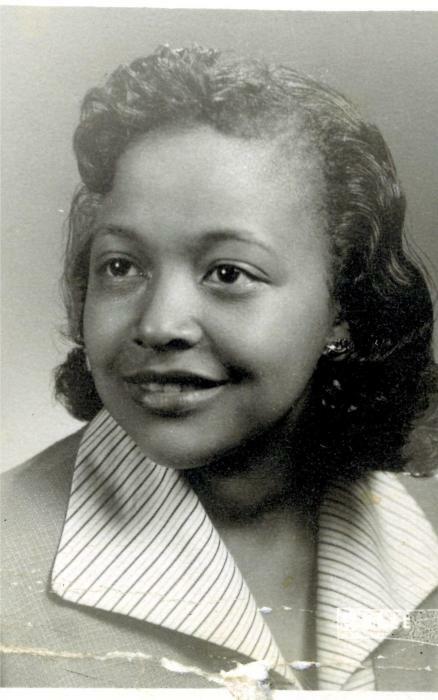 Beverly was employed by John Deere for many years. She worked with the vendors as a Supply liaison. 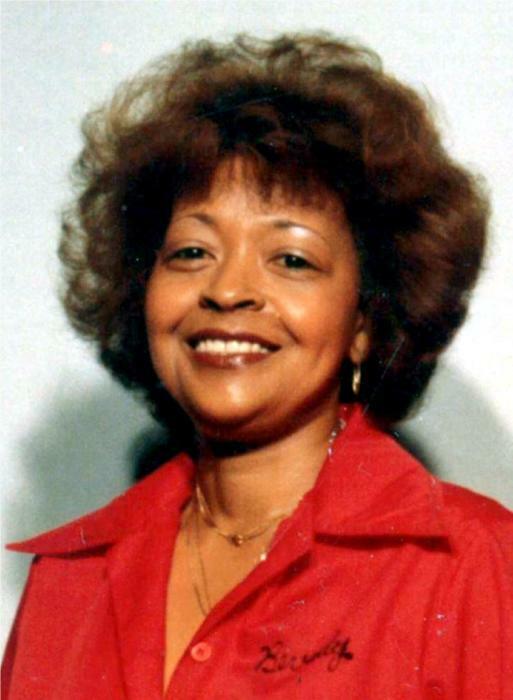 Beverly retired in 2000 but continued to work for John Deere as a consultant for several years. Beverly was married to Thomas Edward Wallace; and two sons were born to that union. Sadly Thomas Sr. and Thomas Jr. would precede her in death. When Beverly really retired she spent her time being a nurturing care giver, for her family. She took such good care of you, she made you fall in love with her. She loved being outdoors and was an avid gardener. She always loved traveling and went to several international locations (including Swtizerland) with the Brothers ski club that she was a member of. Beverly was an exceptional cook! Her mac n cheese and chocolate cake were family favorites; but you couldn’t pry the recipes from her. 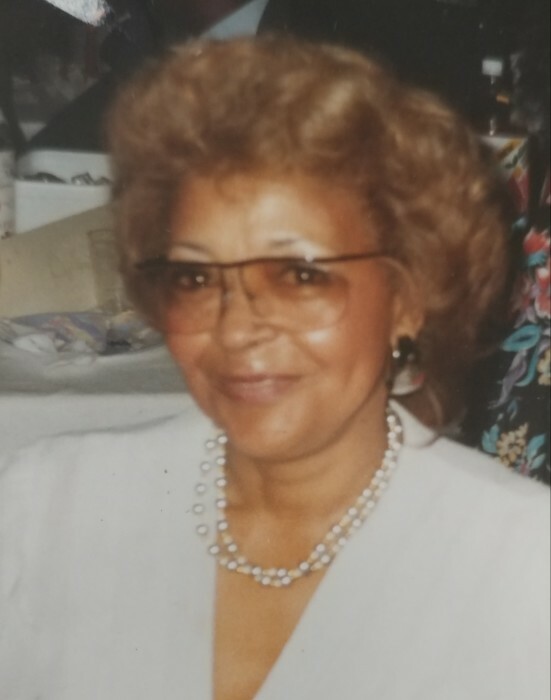 Beverly loved and dedicated her life to Jehovah and was a member of the Kingdom Hall of Jehovah Witnesses Union Park Congregation in Des Moines, Iowa. She spent many hours talking to people about the bible. Beverly passed away on November 20, 2018 at the age of 80. 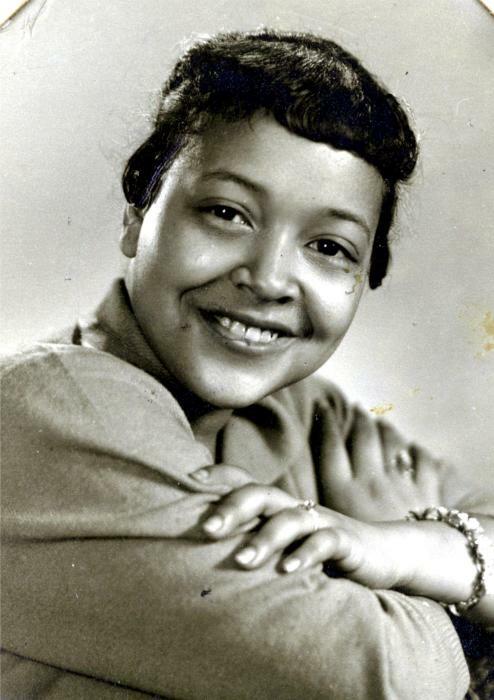 She was preceded in death by her husband Thomas Edward Wallace; her son, Tom Wallace; her parents, Warren and Alberta Stovall; her sisters, Betty Stovall Jackson, Janice Evans, Carolyn Duke and Debra Jackson. 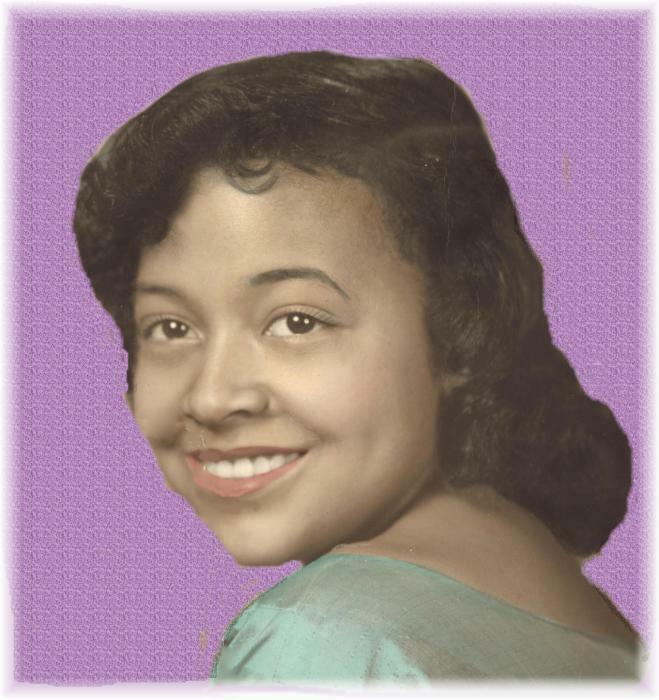 Left to cherish Beverly’s memory are her son, Dennis Wallace; sisters, Lavern Stovall Patrick and Joann Stovall; her niece and nephews, Stephanie Hunter, George Patrick and Warren D Parsons; 7 grandchildren; 7 great grandchildren and a host of extended family and friends.